Pomegranate Fruit And Flowers Of Pomegranate Tree. Seamless Pattern. 免版稅剪貼畫，向量插圖和股票. Image 71665883. 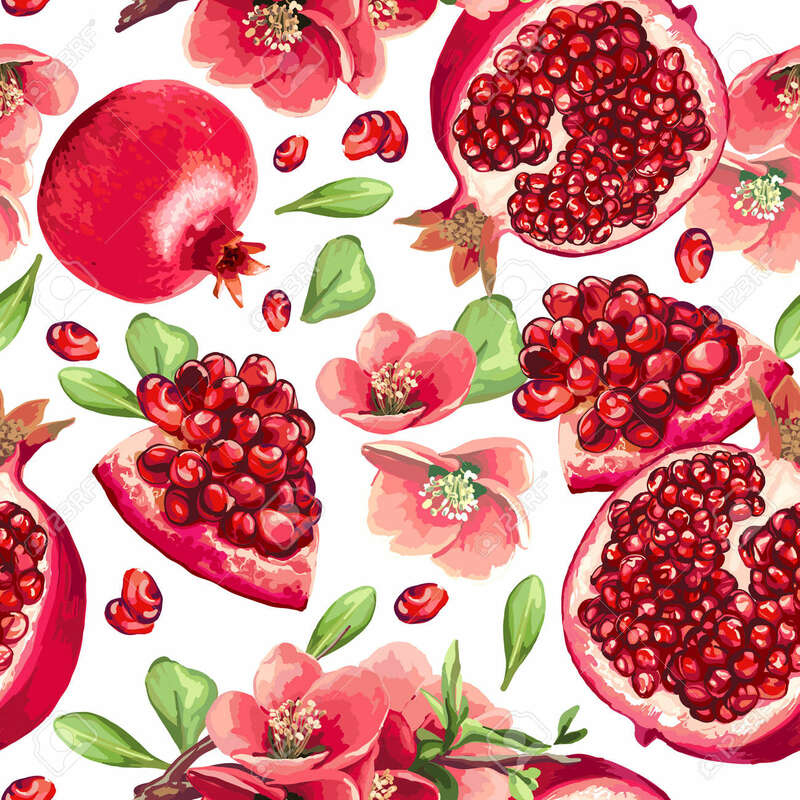 版權商用圖片 - Pomegranate fruit and flowers of pomegranate tree. Seamless pattern.